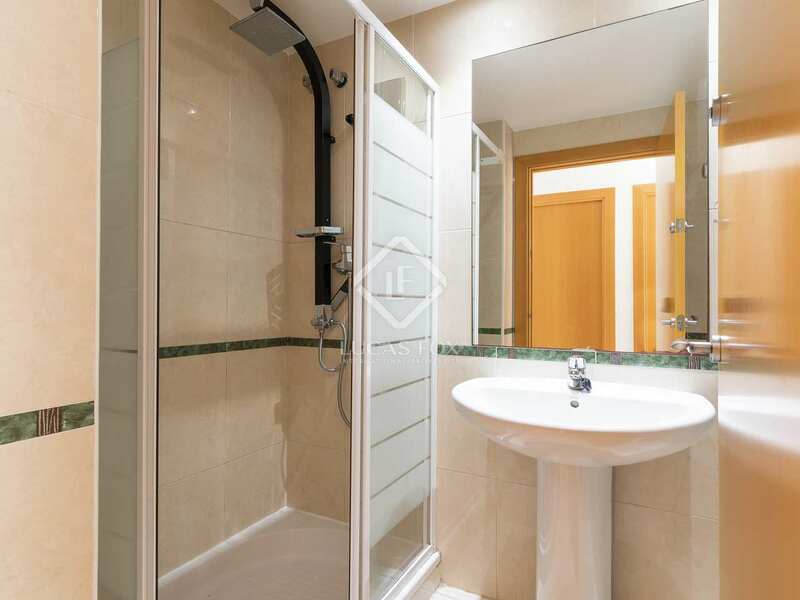 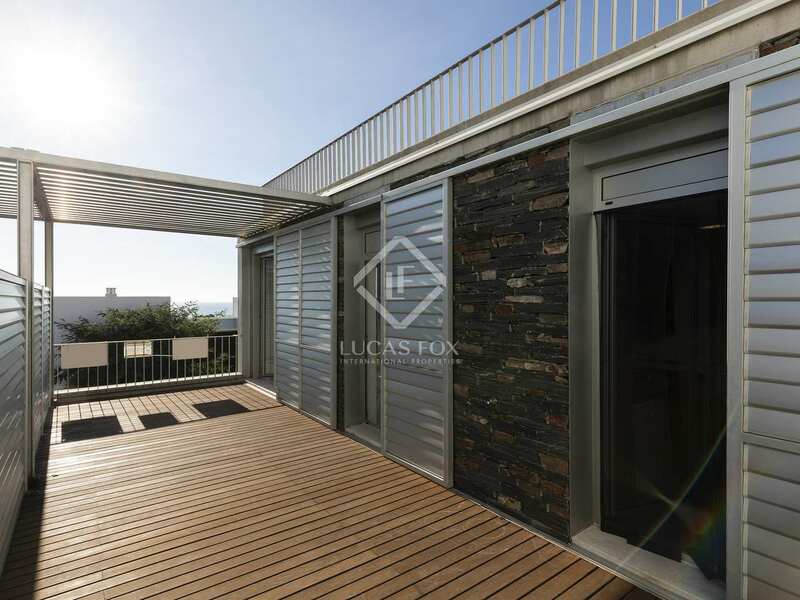 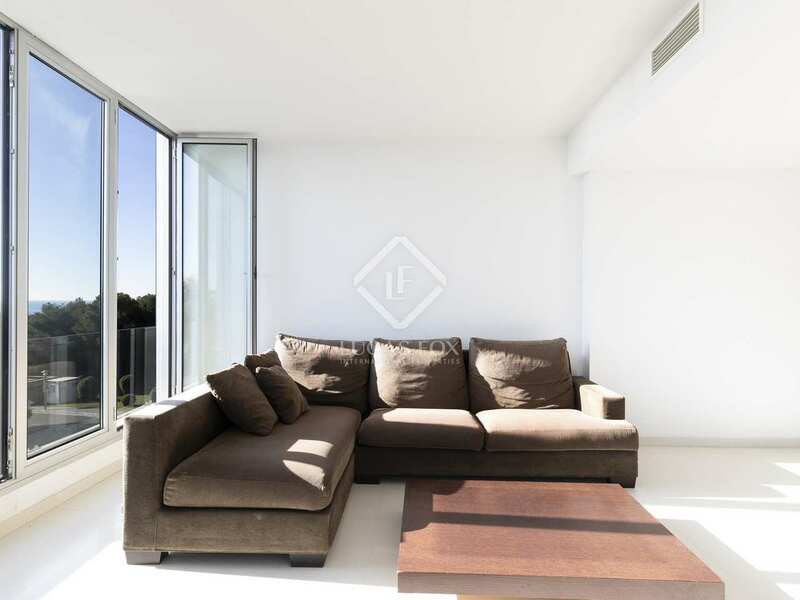 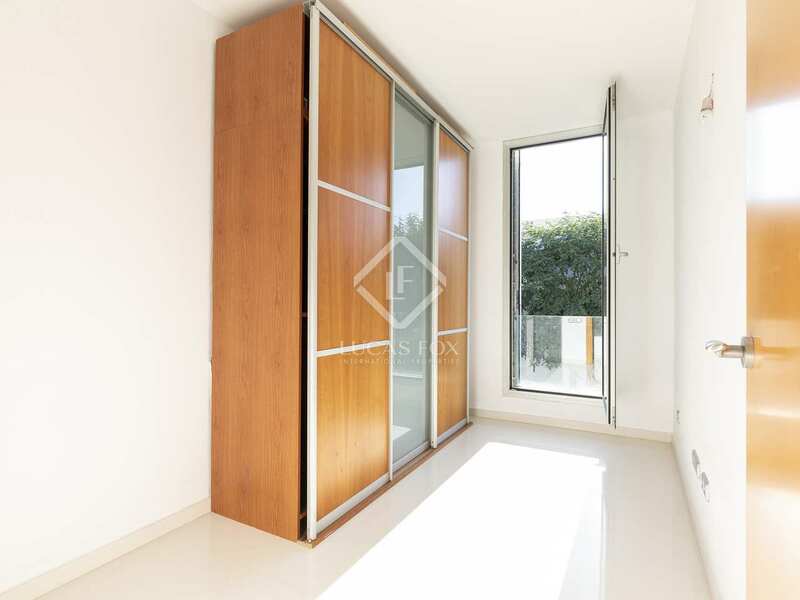 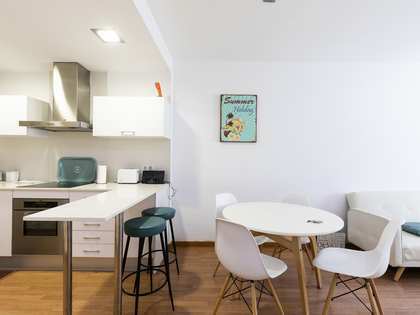 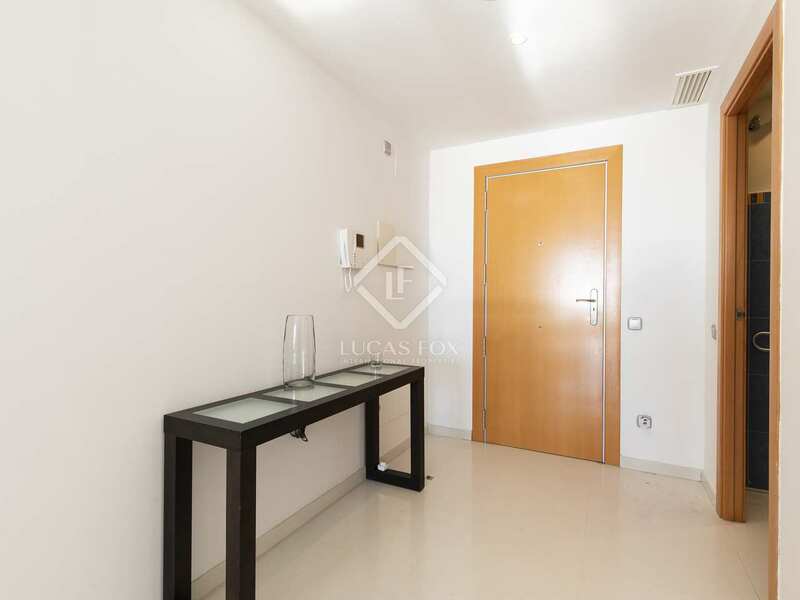 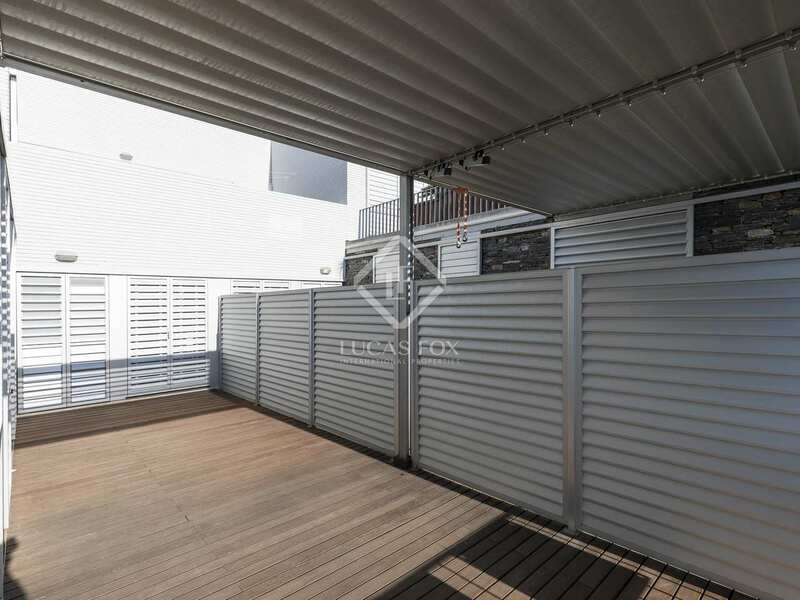 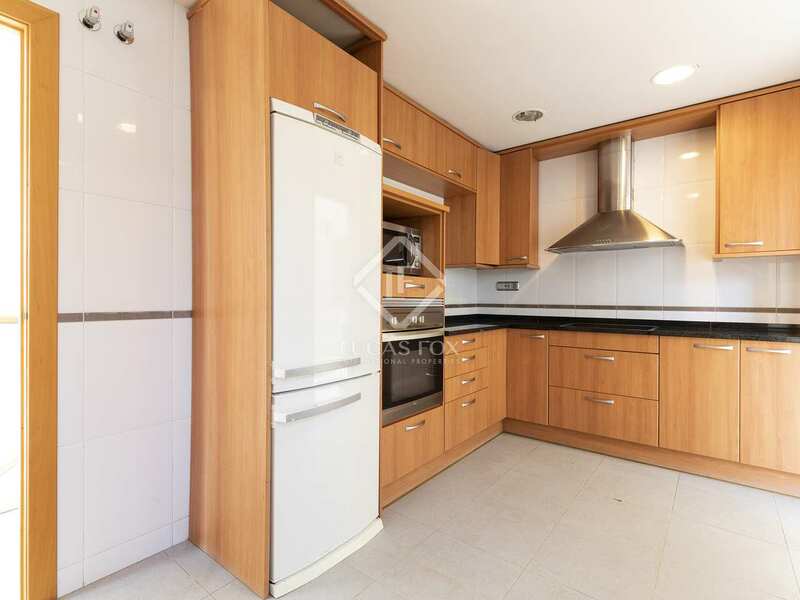 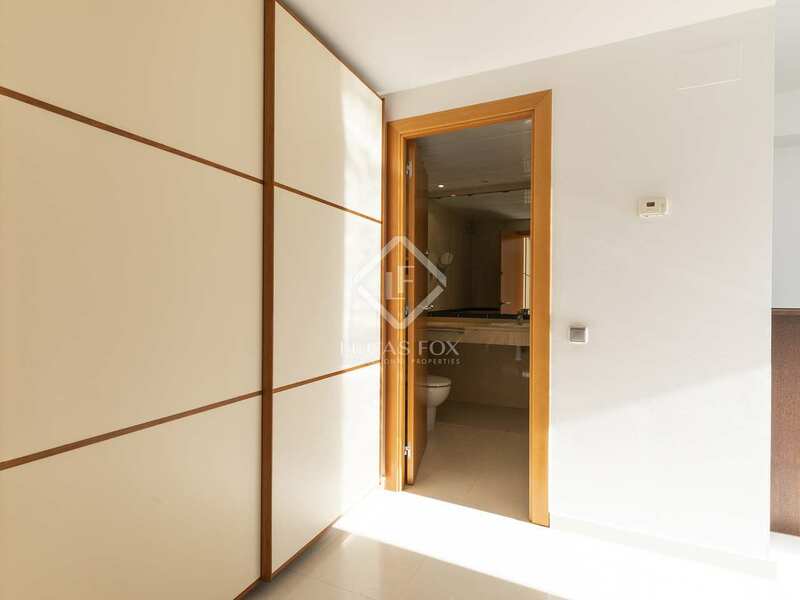 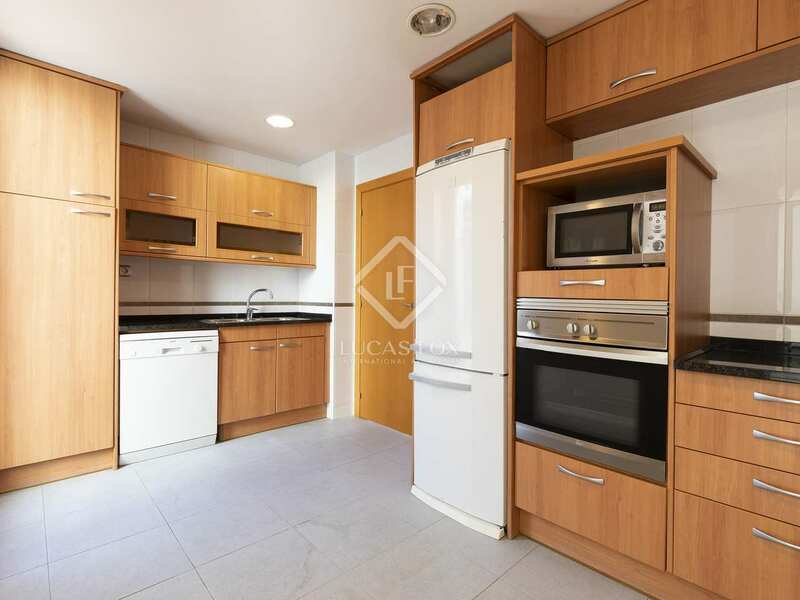 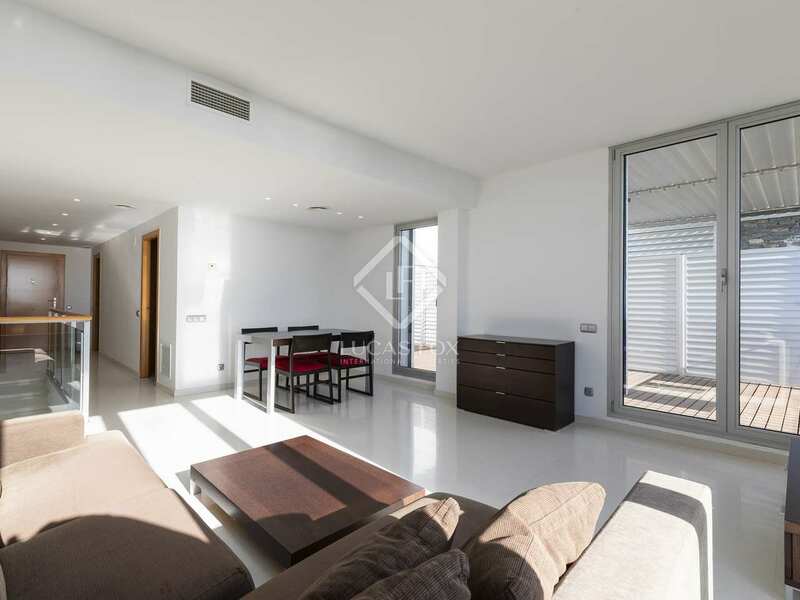 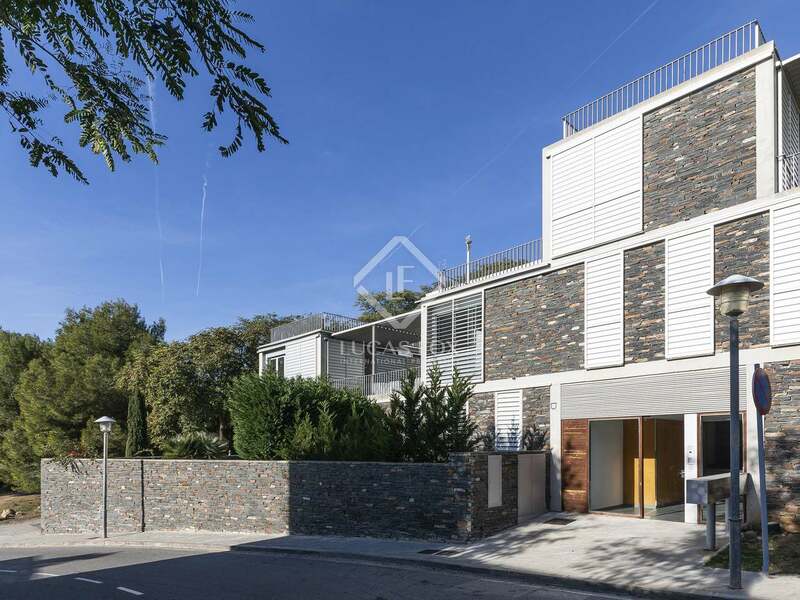 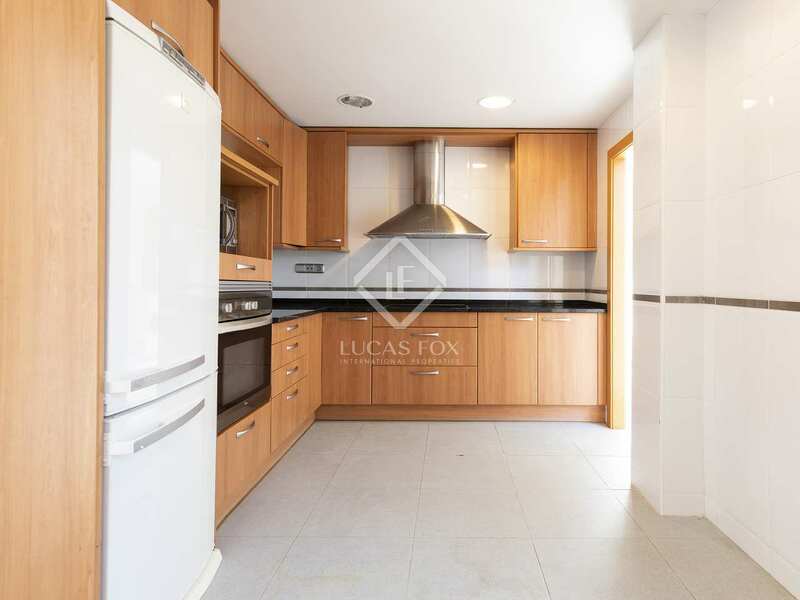 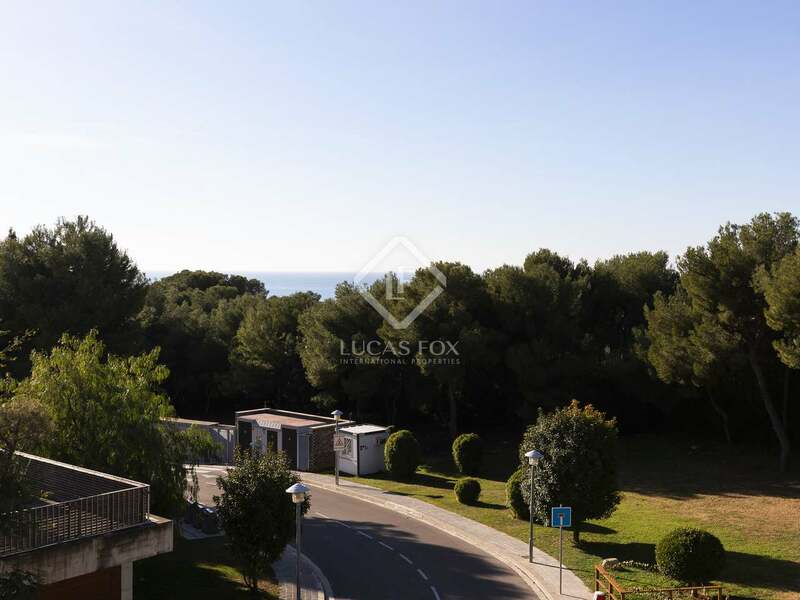 Modern 3-bedroom duplex for sale in Casas del Mar, a residential complex in Mas D'en Serra just a 10-minute drive from Sitges and 5 minutes from Vilanova I la Geltrú. 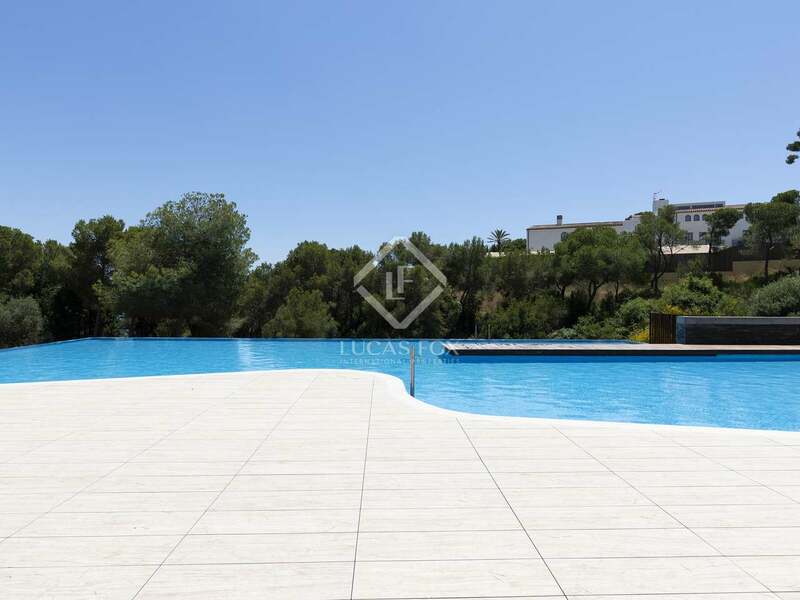 The complex, with a year-round international community, has a 600m² communal pool, children's pool, gardens and 24-hour security. 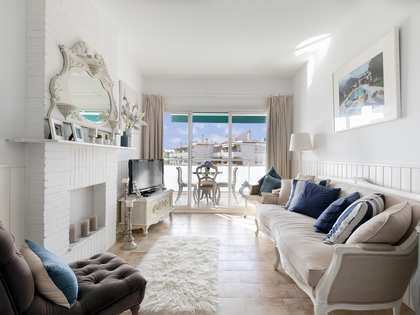 Quiet beaches are accessible on foot and the village of Roquetes is also walking distance. 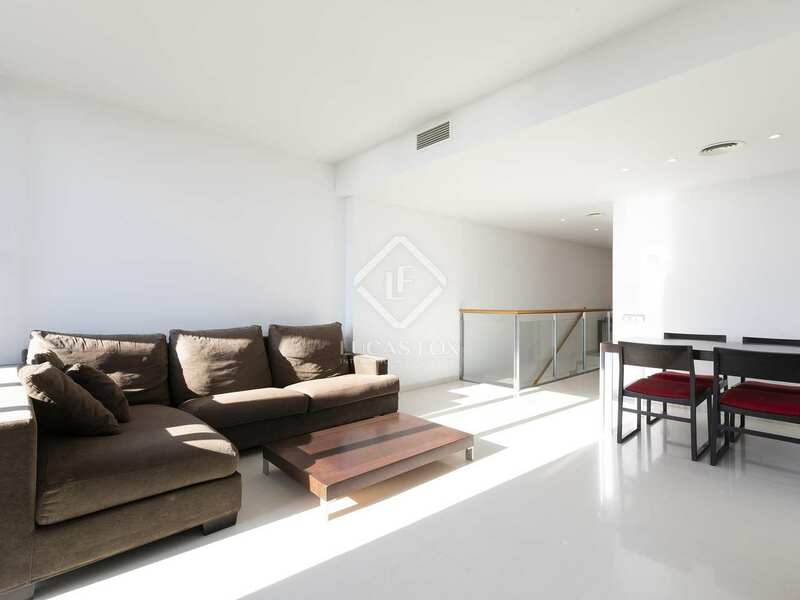 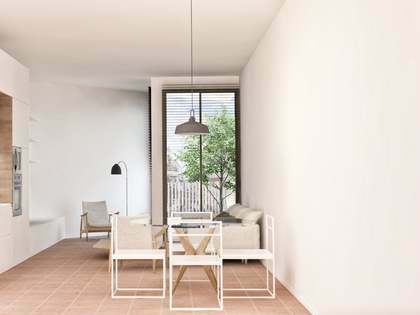 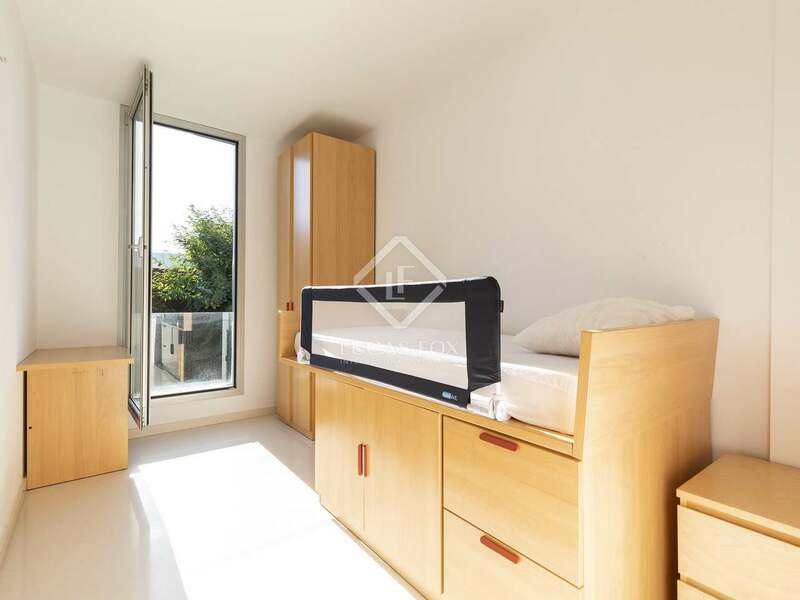 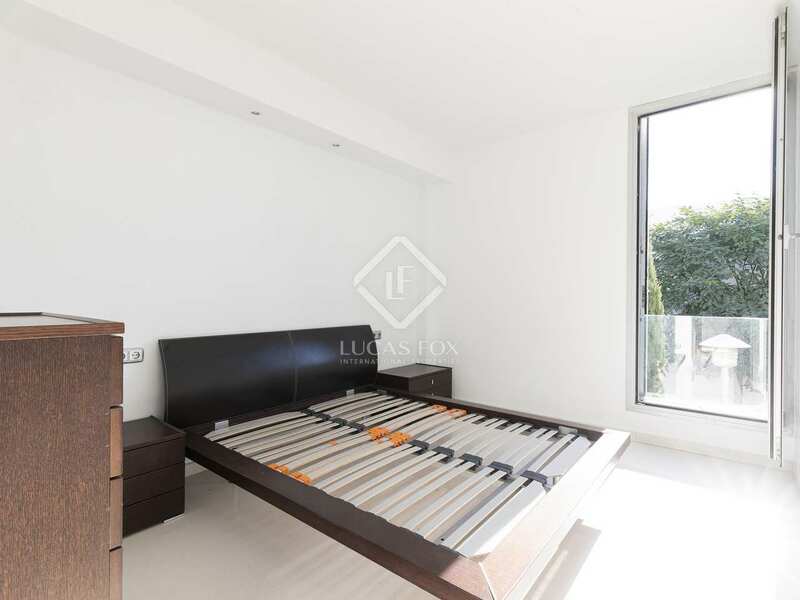 South facing, the property enjoys an abundance of natural light throughout the day. 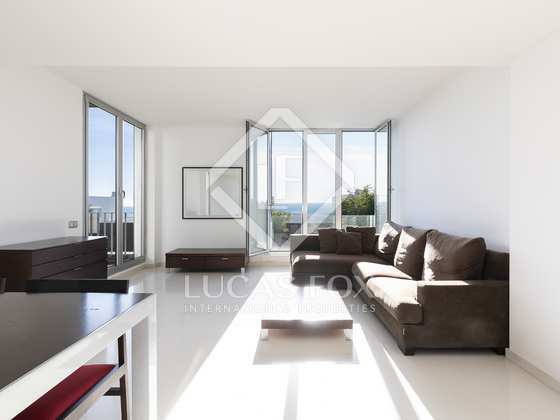 Distributed across 2 floors, at entrance level a hallway with a guest toilet leads to the large kitchen and living-dining room with access to the terrace from which lovely sea views can be enjoyed. 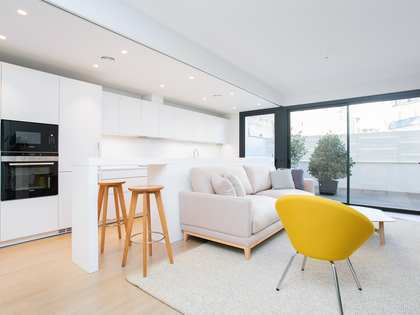 There is also a storage and utility room on this floor. 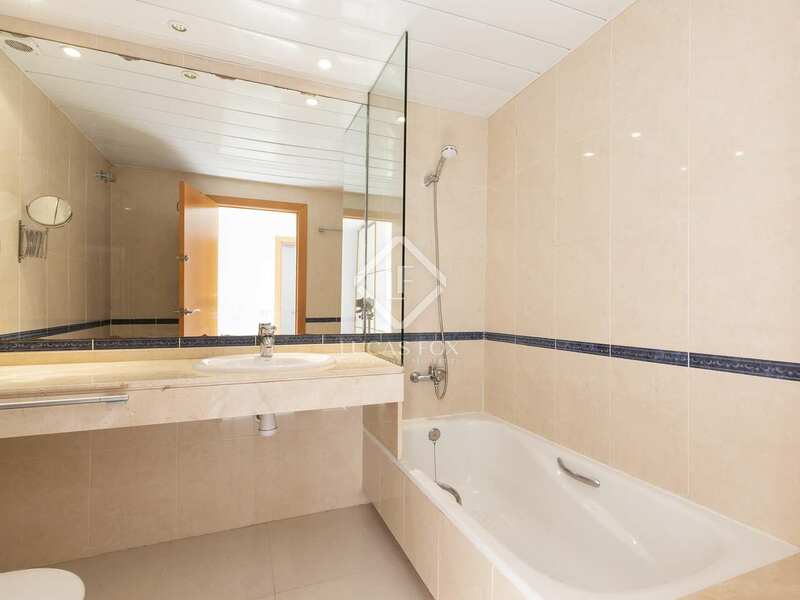 Downstairs we find the master bedroom with en-suite bathroom plus 2 bedrooms and a family bathroom. 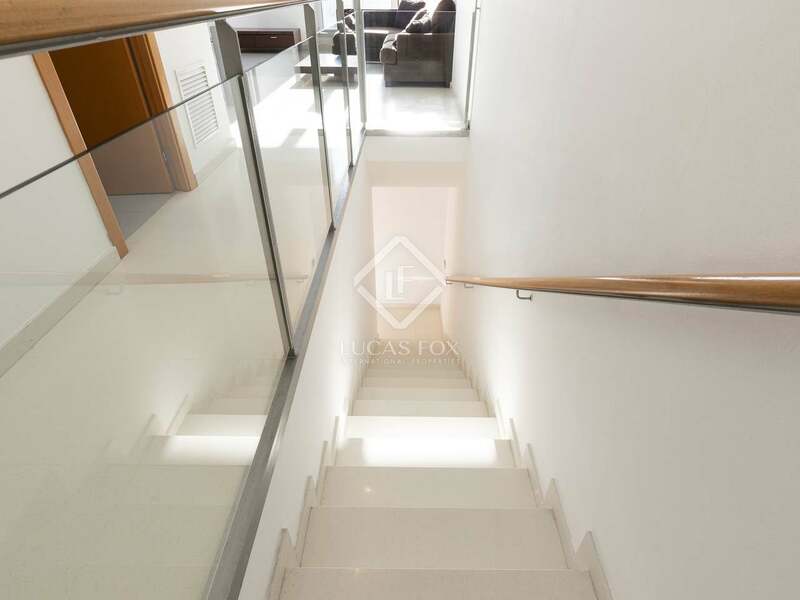 Another floor down there is private parking for 1 car plus motorbikes/scooters. 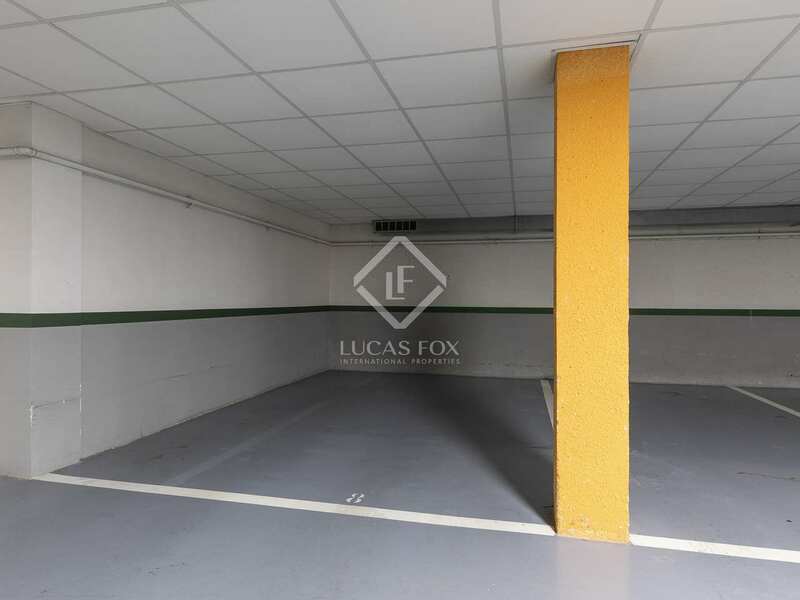 The property benefits from an 11m² storage room in the public hall. 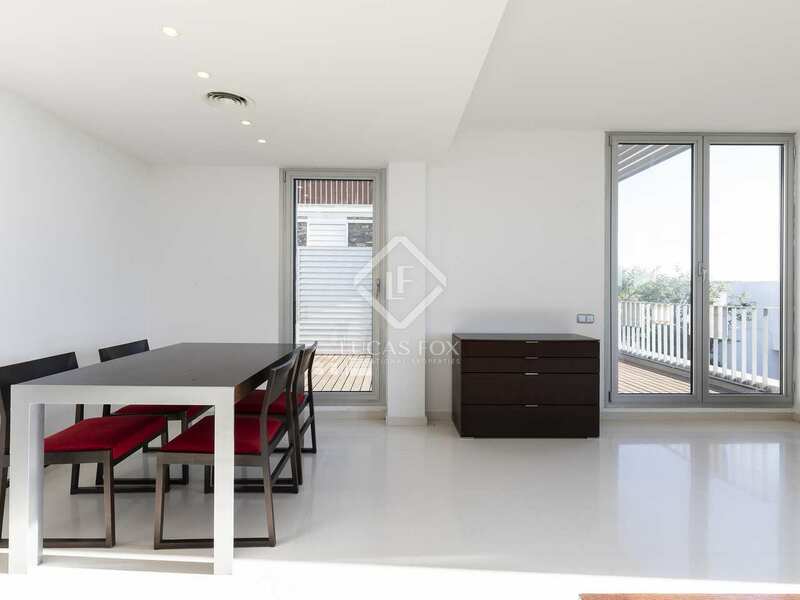 Contact us for more information about this duplex apartment for sale in an this upmarket residential community. 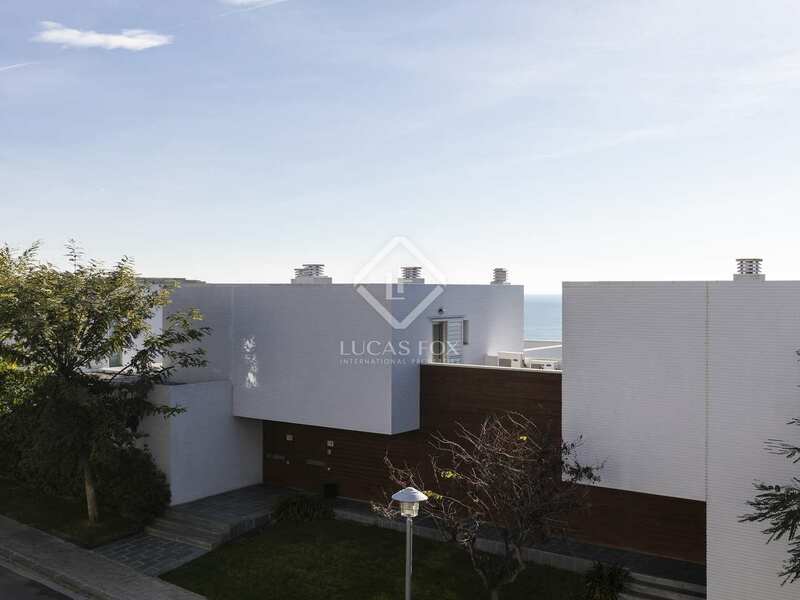 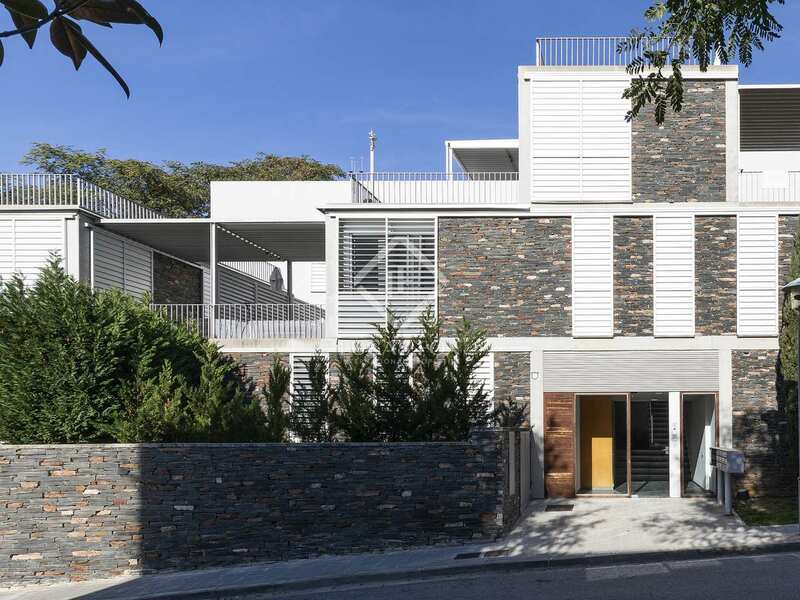 The "Casas del Mar" residential complex is located in Mas D'en Serra by the Mediterranean Sea. 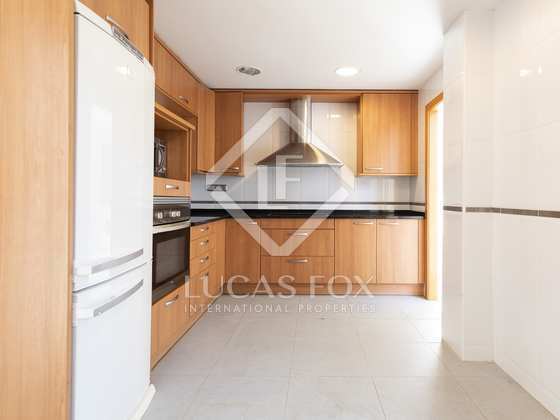 It is 10-minute drive from Sitges and 5 minutes to Vilanova I la Geltrú. 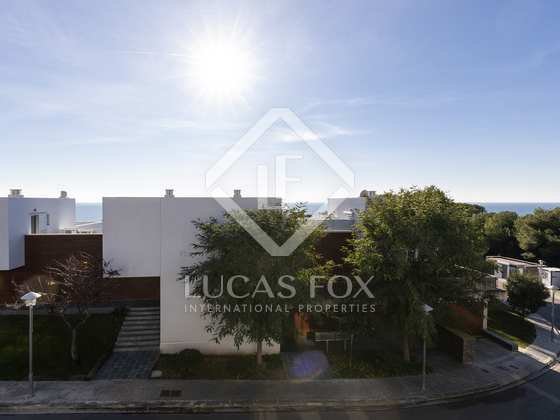 There are quiet beaches accessible on foot from the development. 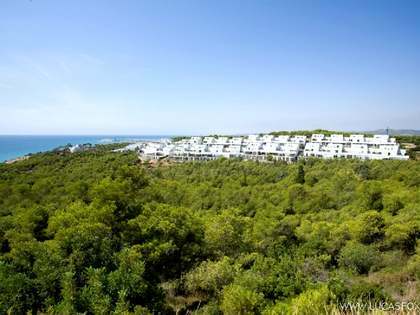 The village of Roquetes, with all everyday services and amenities, is within walking distance.